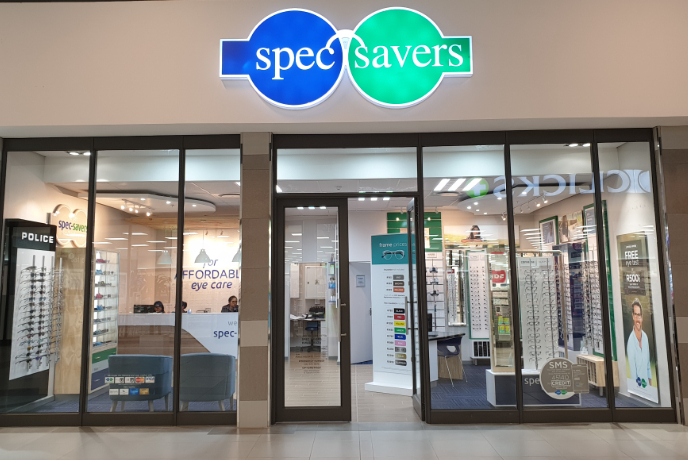 With 3 dedicated team members, Spec-Savers Kwadukuza Stanger is able to offer our patients one testing room. Having opened in January 1997. 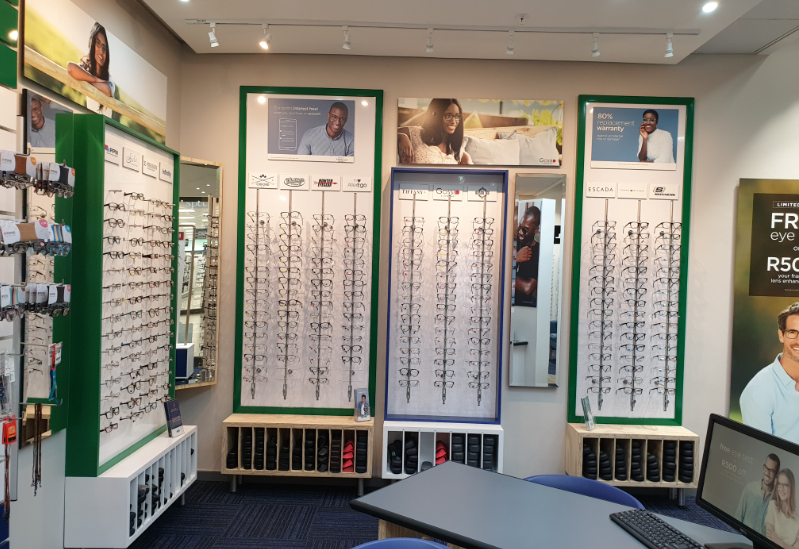 We have 1 trained Optometrist and a highly qualified team who work tirelessly to offer our patients honesty, being empathetic and friendly at all times. 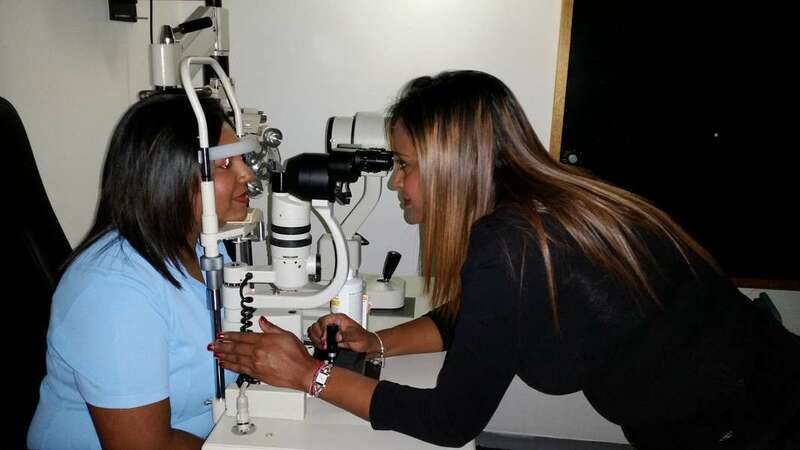 We believe you need to know your product and always listen to the patient. 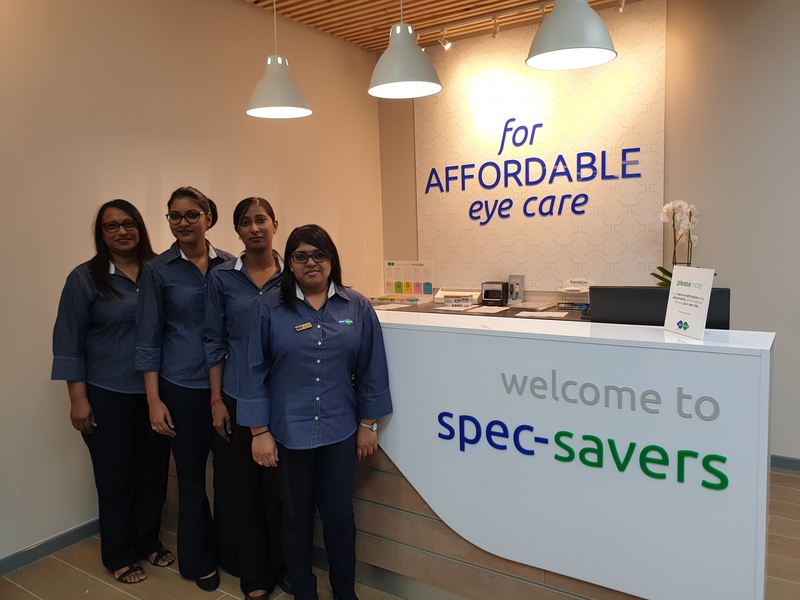 All form part of our dedicated team. We aim to focus on listening skills - must be able to listen to what the patient is complaining or quering about; Be a team player; Building a good relationship with the patient. Everyone that walks into the practice is important and special to us. 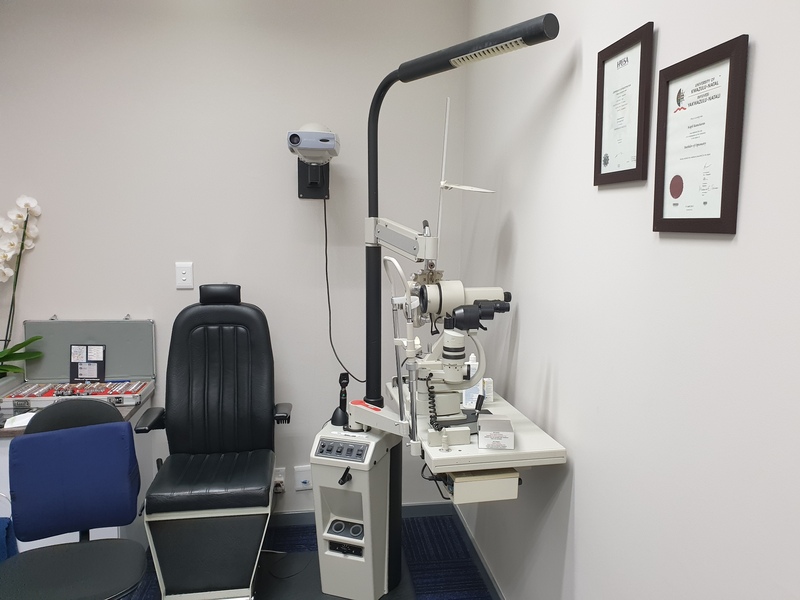 We always strive to provide excellent eye care with our hi-tech equipment and great Optometrist.